Chicago’s very own “ Brandon James” is ready for success, and he wants you to know it. The r&b and soul singer is creating a strong buzz with the recent release of his video “Love Rising” on YouTube. “Love Rising” is the first single from the upcoming EP (untitled) scheduled for release in 2018. Links have been provided for the public and media to view the video for “Love Rising.” Radio and media can receive a copy of the video or audio per request. 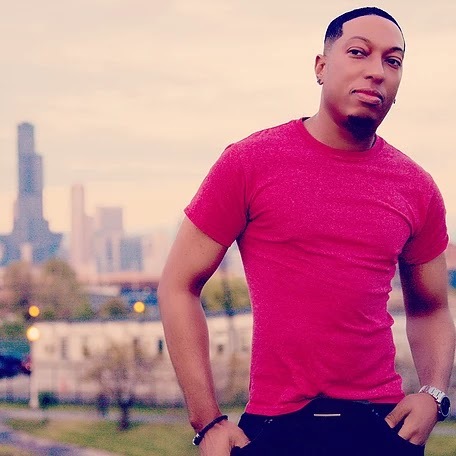 Chicago native Brandon James was born “Brandon James Foster”. He states that he “started doing music as an outlet for depression early in life. I wasn’t very popular in school and I was considered a latchkey kid due to my mother’s work schedule and my father’s battles with alcoholism.” On a teacher’s suggestion to find extracurricular activities, Brandon joined the choir. He finished the eighth grade with a determination to elevate his understanding of music and succeed with his own music.